← Rain or Shine, Snow or Sleet..
1. Randy’s brother Tim and our sister-in-law Yvette live about a half hour away in Chandler. We have been able to see them a couple of times this week including when they came out to our camp with our nephew, Sean and his significant others Lisa and Leilani. 2. The desert is beautiful. It has rained quite a bit recently so we are seeing it at its best – wildflowers may be blooming soon! 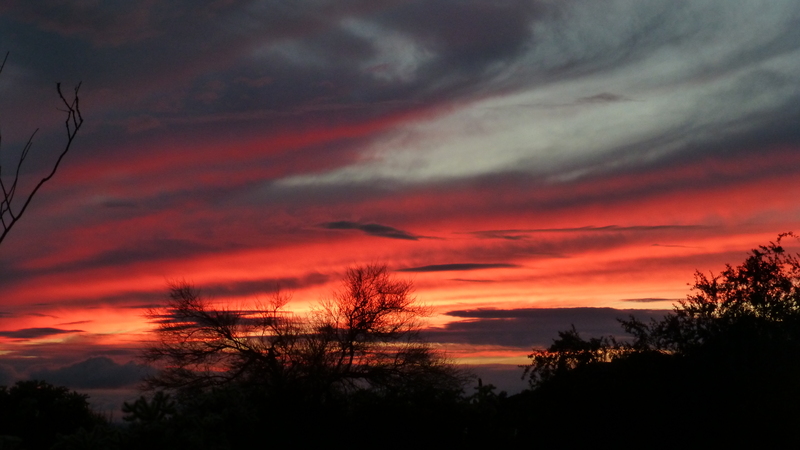 The sunsets are great. 3. There is so much to learn about the desert. Randy grew up in Tucson so he knew quite a bit already but I know very little about the desert. 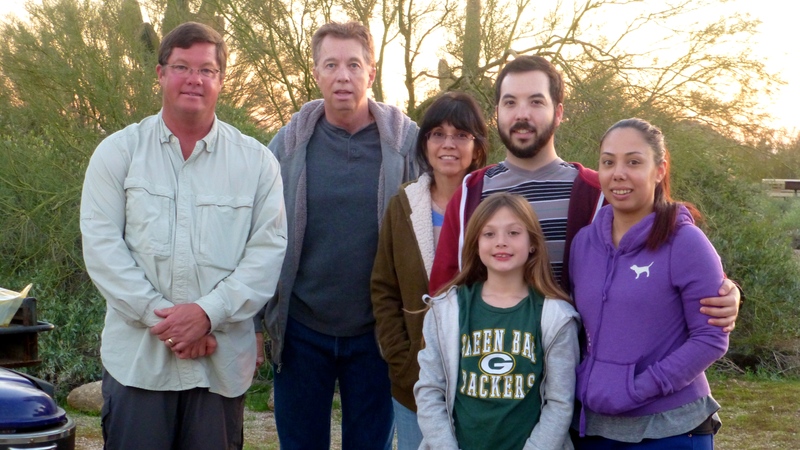 I have enjoyed the nature trails and host talks and have loved learning about desert plants and animals. 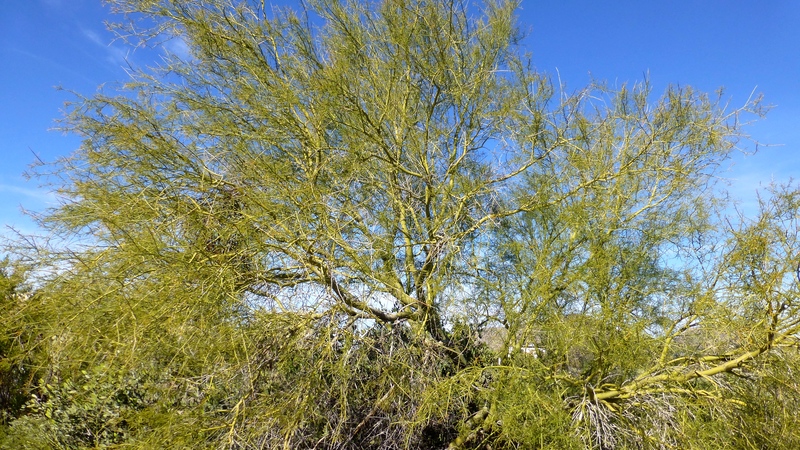 For example: Palo verde trees have little tiny leaves so as not to give off precious moisture, thus the branches are green to continue photosynthesis. 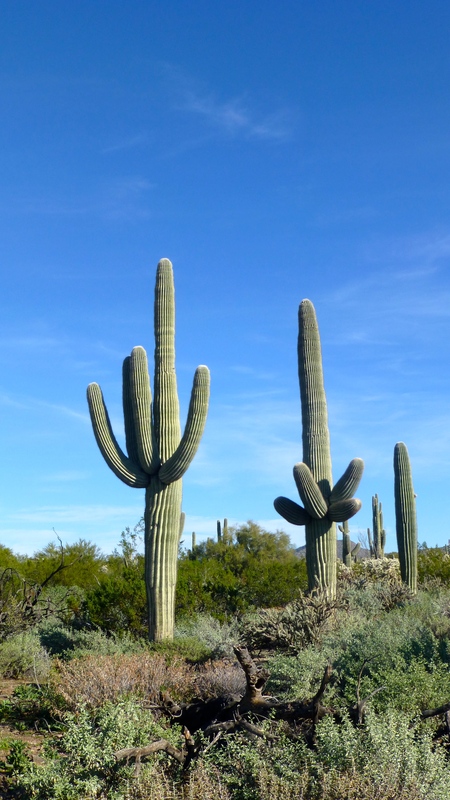 Saguaros weigh 150-200 pounds per foot and have a wooden skeleton. 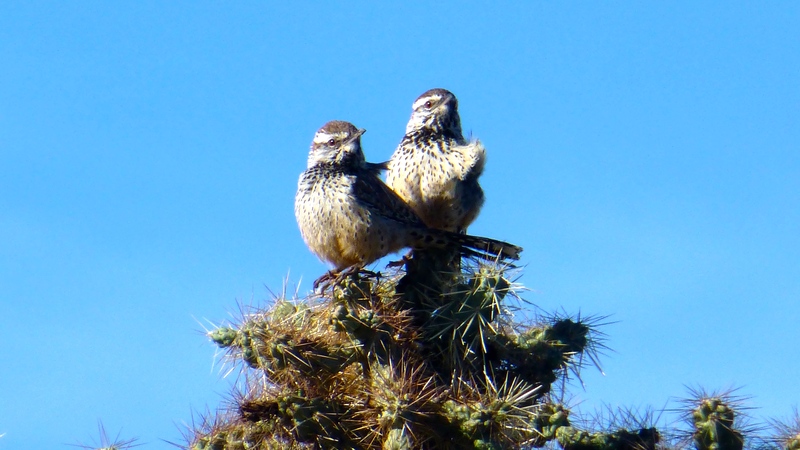 When an entry point is made in a cactus, the gila woodpecker carves out a hole. 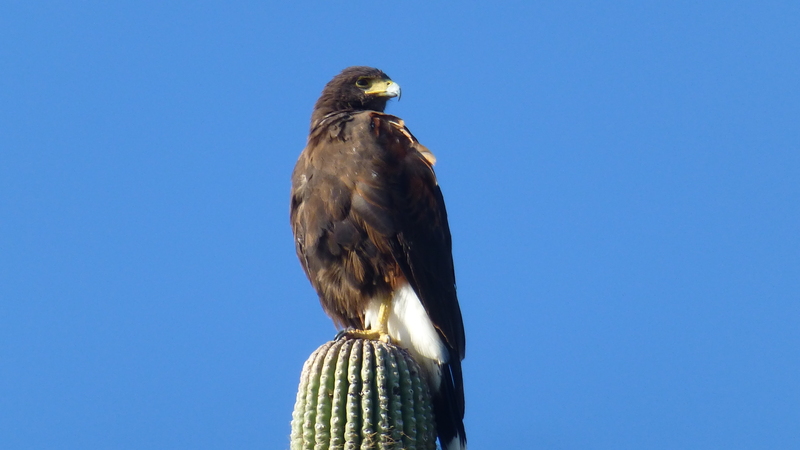 The cactus forms a hard internal scab which becomes a nest for any variety of birds. Generally, the arms don’t seem to grow other arms but it occasionally happens. If the arms turn down, it is because there is cell damage because of an extended frost. 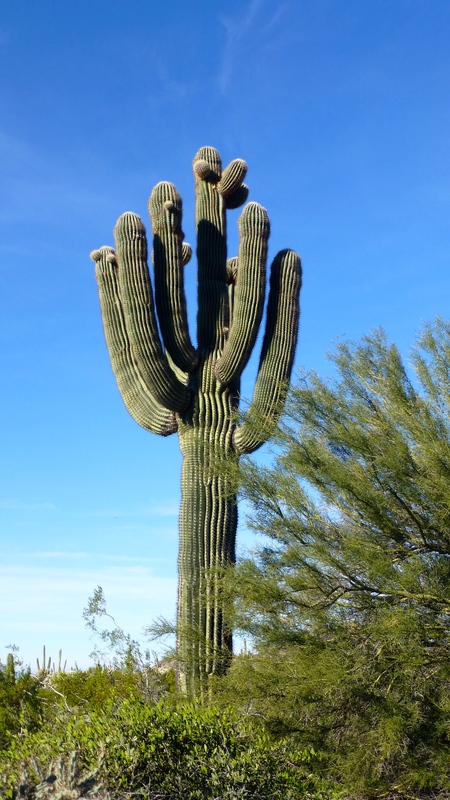 The cactus on the left is a saguaro, the one on the back right is a Verizon cell tower :). 4. There are miles of “wash” trails that we have enjoyed wandering. There are also 30 miles of established trails. We hiked the 1.5 miles (mostly up) to Wind Cave. It is in the dark area, on the right side of the yellow band of rock, on Pass Mountain. 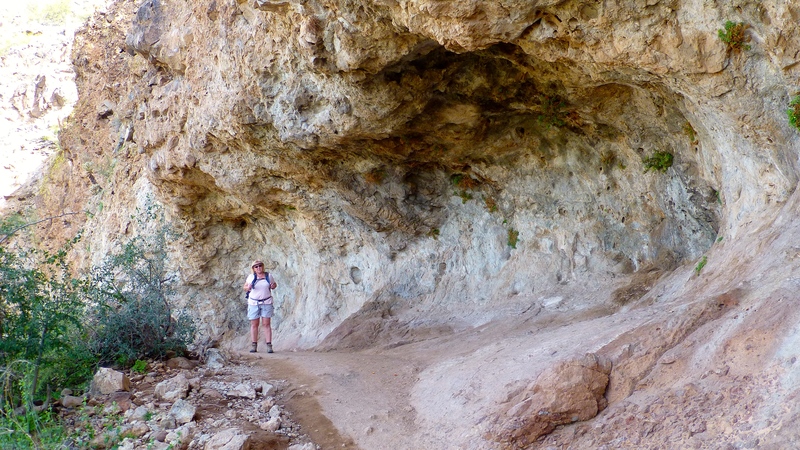 The “cave” itself probably wasn’t worth the trip…. 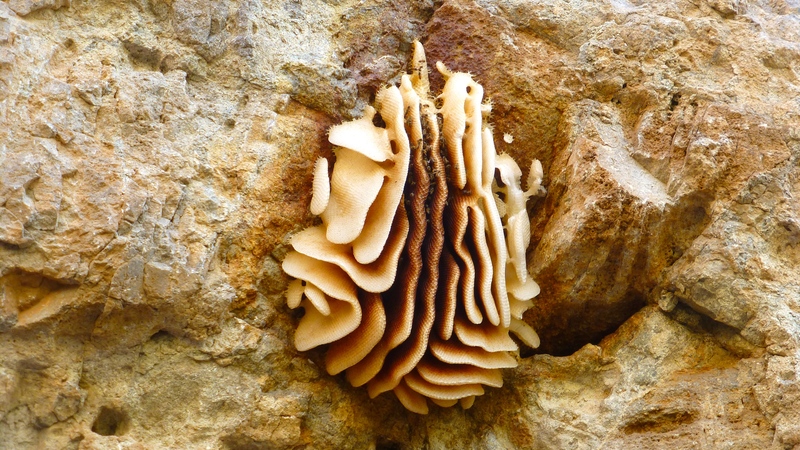 but, the bee hive attached to the top wall was quite interesting. Randy went up another half mile but I was content to wait. The 1.5 miles going down from Wind Cave was so much nicer! Descending, we had a good view of the Phoenix sign. It was made during the 1950s to direct airplanes – before radar. If it were standing on end, it is the size of the empire state building. 5. The camp hosts here seem to return year after year and the park has a great sense of community – something we have found we miss in this lifestyle. We have enjoyed spending time with camp hosts Georgia and Randy, full timers from Iowa. 6. 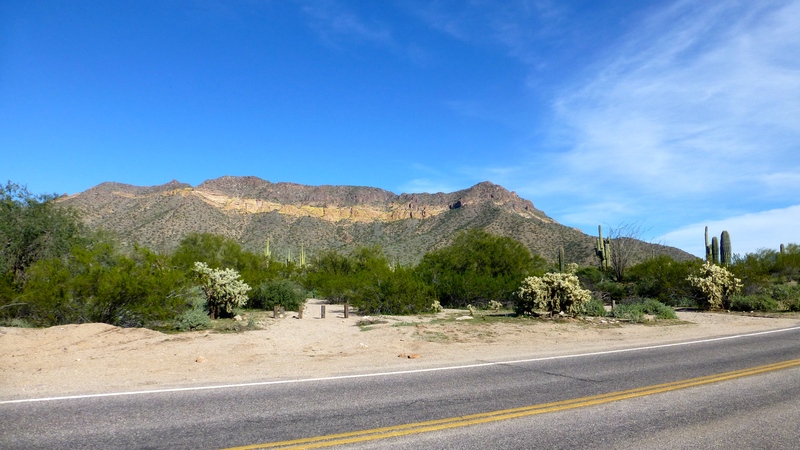 Usery Mountain Regional Park seems to be perfectly located. 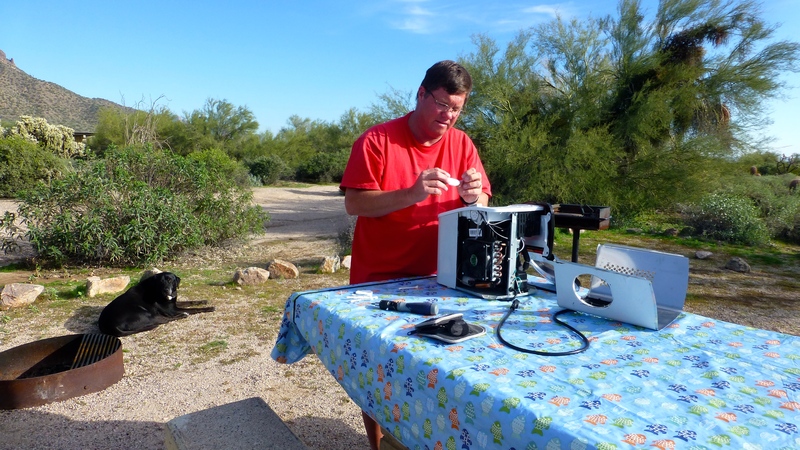 It is 3-4 miles out in the desert, but Mesa is close and everything is available. 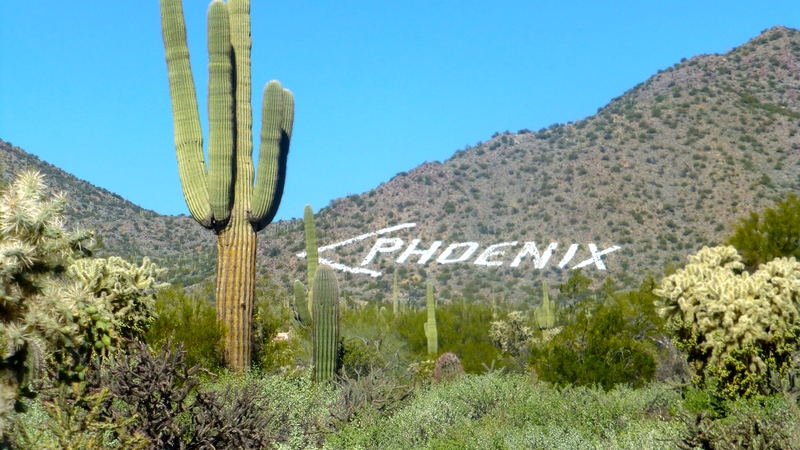 Of course, Phoenix is just beyond that so more than everything is available. This is a packrat nest. Several are visible in our walk range. 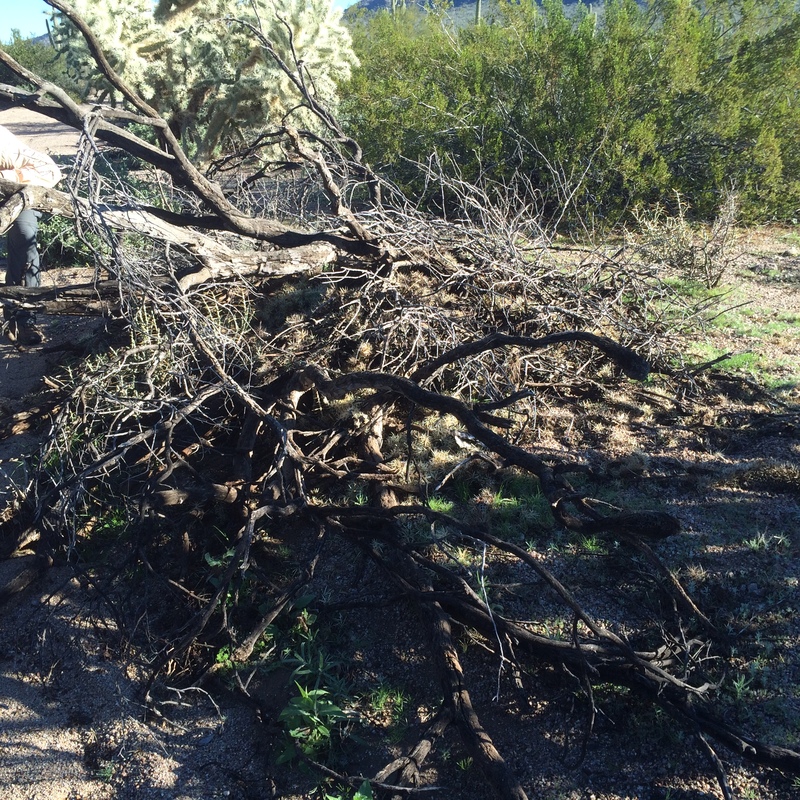 The packrats pile pieces of cholo cactus on their nest for protection. If you see cholo in your engine – that is bad! Although packrats are disgusting, they really aren’t that much of a deterrent to returning. 2. Our real concern is commitment, or rather over-commitment. We are already scheduled for other park hosting situations this summer (that we are excited about) and don’t want to plan ourselves so far out that we lose all flexibility. Plus, most of the hosts here stay a full 5-6 months and we aren’t ready to commit to that length of stay. So, will we be back? We don’t know yet. We met with the park manager today so that he had faces to go with our possible application. His needs and our willingness may or may not ever match, but it is something we’ll think about. Randy got to learn how to fix our ice-maker that stopped working abruptly! It seems as though there is always something for him to fix so his engineering skills won’t get too rusty. 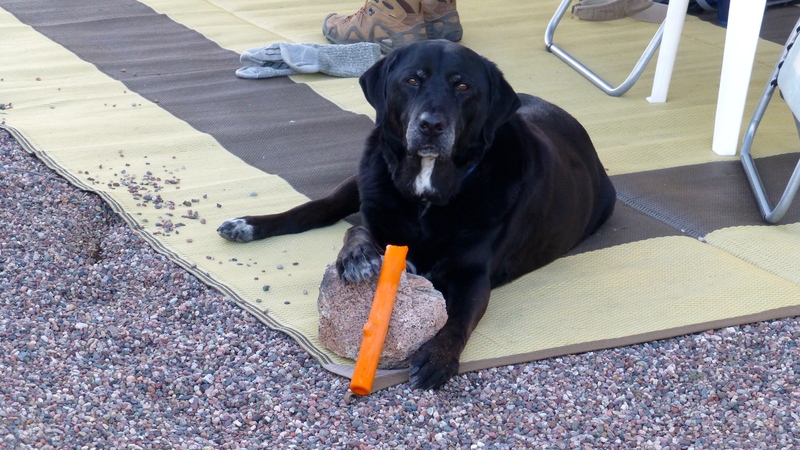 My mom noticed that Elko hasn’t gotten much press lately so here he is being his adorable self – showing off how smart he is to use a rock to prop up his fetch toy, to turn it into a chew toy. 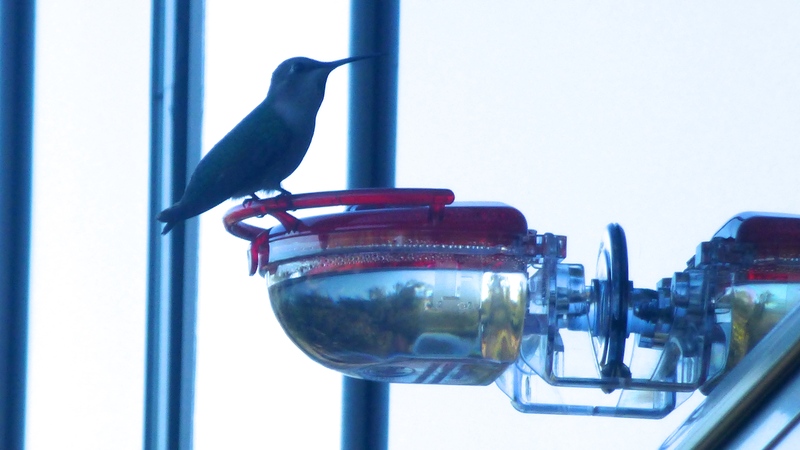 We found a hummingbird feeder that we can attach to our window – just one more example of the multitude of life in the desert! 4 Responses to Will We Be Back? Great blog! 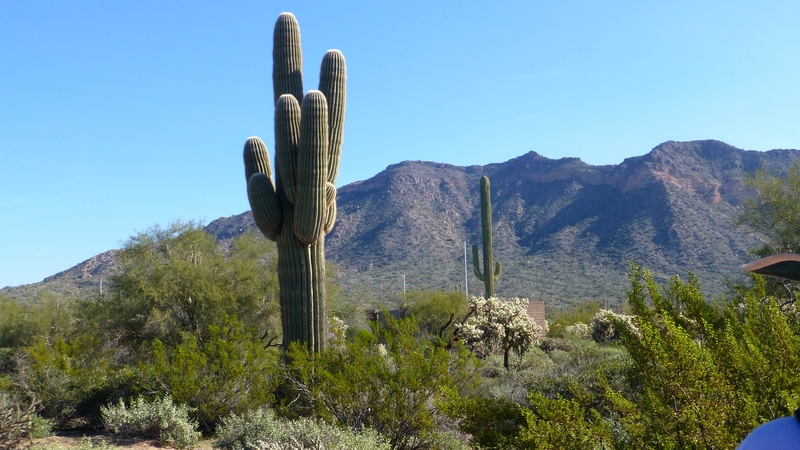 Chip and I love the Tucson area and it on our short list of retirement/vacation homes. 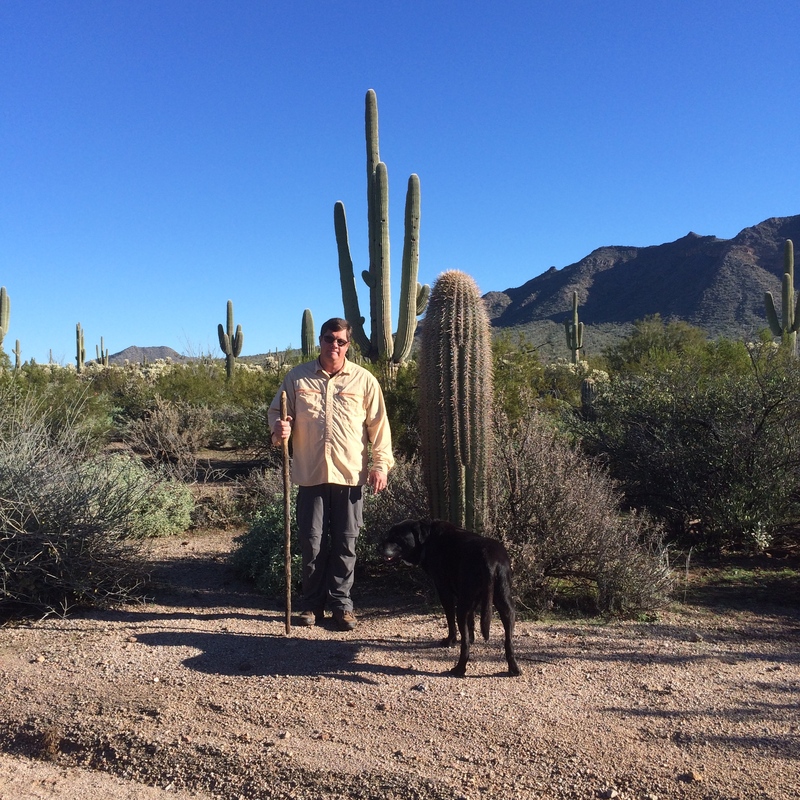 Randy loves Tucson too – He’s been longing to move back to the desert for 30 years. Glad the Packrat problem was solved, but sorry we lost our money on the Seahawks board! 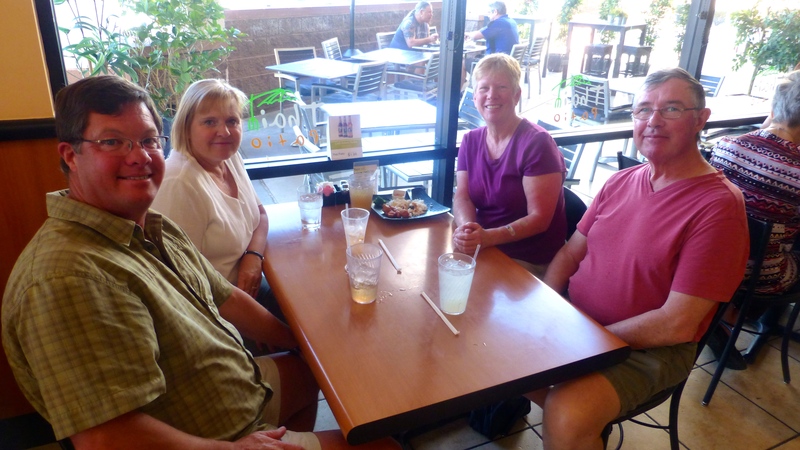 Hope you can stay longer in Yuma next time as theirs much, more here too . 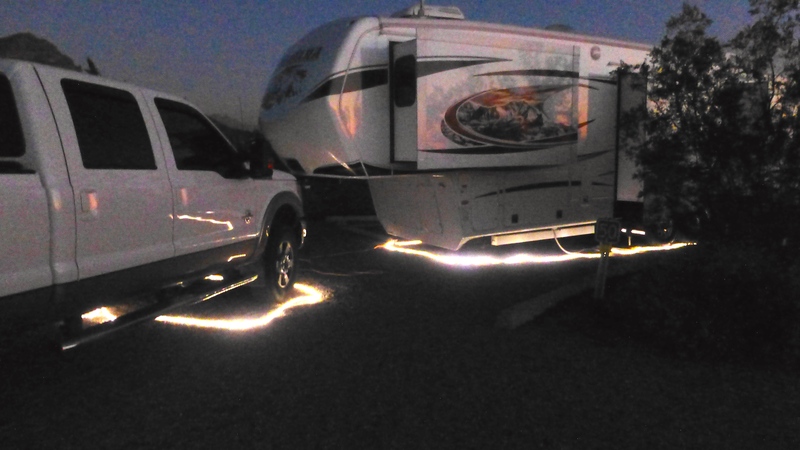 If we are in the southwest next winter, we’re staying in Yuma at least a month!